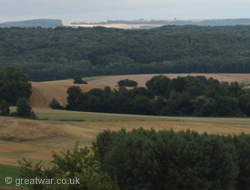 View to the south from the Chemin des Dames ridge. 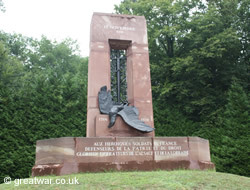 11 November 1918 Memorial to the Soldiers of France at Compiègne. A list of memorials including monuments to individuals and national memorials. 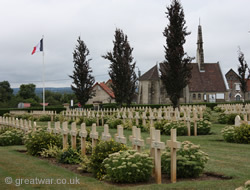 British & Commonwealth, French, German and Italian cemeteries are to be found in this battlefield area. 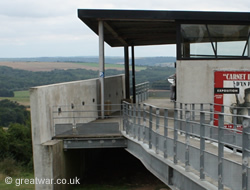 First World War museums and their locations in this battlefield area. 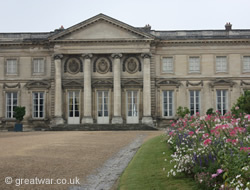 Find out about the region, where to stay and other attractions from the tourist offices and tourism websites. 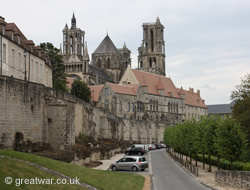 Locations of the main towns of Compiègne, Laon, Soissons and Saint-Quentin in the region.